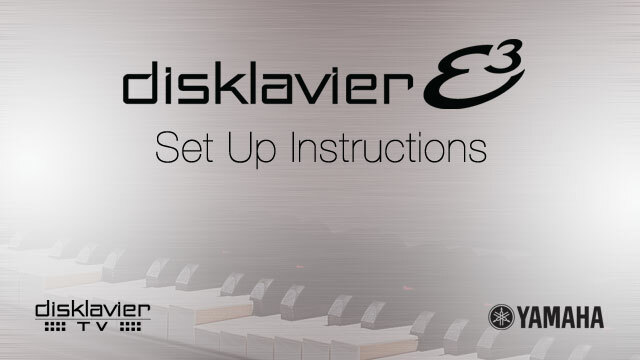 Connect your Disklavier (or DKC-850) to the Internet. 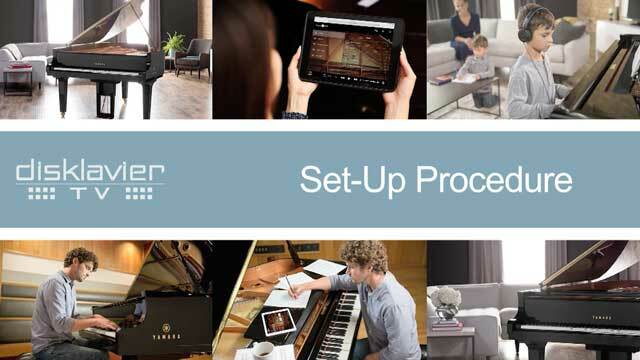 Register your account and credit card information on yamahamusicsoft.com. Try test video below and free contents. 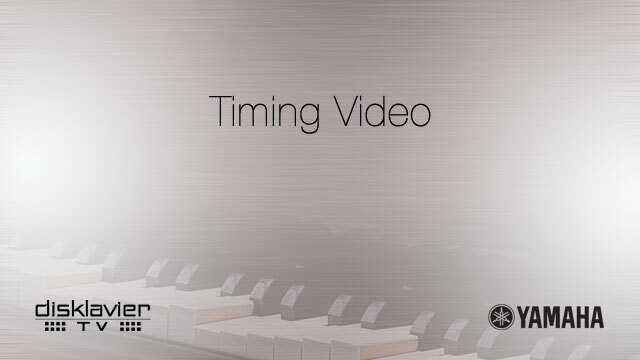 Adjust the timing of the audio and MIDI playback (if necessary) using the timing video below. Subscribe to Piano Radio (DisklavierTV is included with a Piano Radio subscription) to enjoy the On-Demand Contents at your convenience (24/7/365) as well as the LIVE performances (when scheduled). 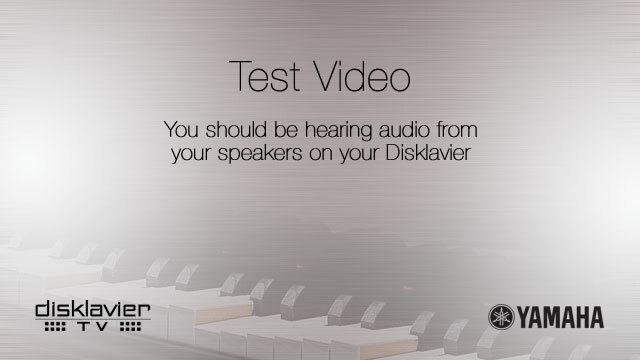 ENSPIRE Controller is the official app for controlling the Yamaha Disklavier ENSPIRE. E3 Controller is an application designed to enable remote control of a Disklavier E3 and DKC-850. 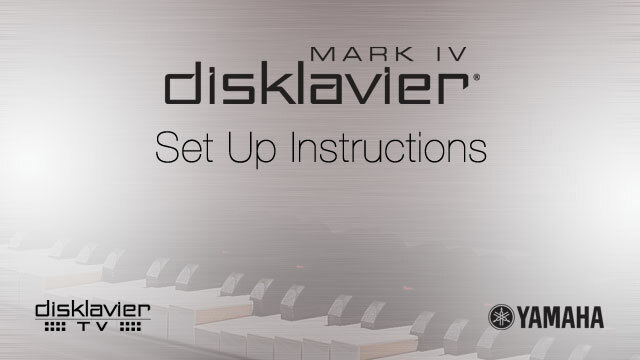 This exciting application allows you to control many of the basic functions of your Disklavier. Download instructions on how to control DisklavierTV features using this app.